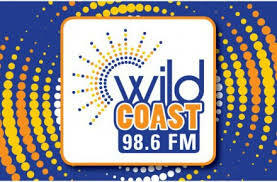 Wild Coast FM Live Streaming Online . Wild Coast FM is a a music based community radio station, broadcasting a mix of information, education and entertainment in English and Afrikaans. Wild Coast FM broadcasts from studios situated in the Village Center, Schafli Rd on the East Coast Resorts to a footprint covering the Greater Buffalo City area and Coastline extending to Kei Mouth in the east and Kayser's Beach in the west.